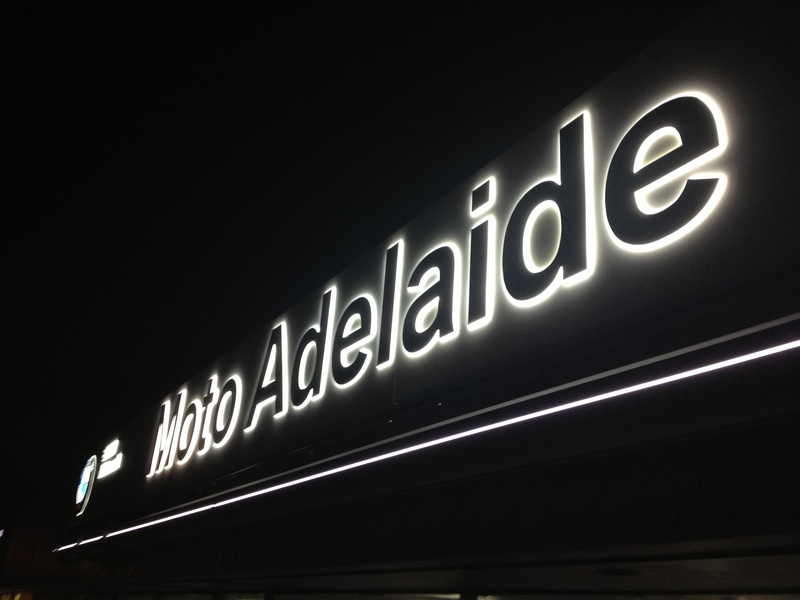 Operating in Adelaide, South Australia, we cater to all your signage design and production needs. Be sure to check out some of our recent work and give us a call on (08) 8374 0355. We offer a comprehensive range of quality services for all of your signage needs.